Welcome to the latest installment in our history of Team17’s first 100 games, celebrating the release of game number one hundred, PLANET ALPHA. 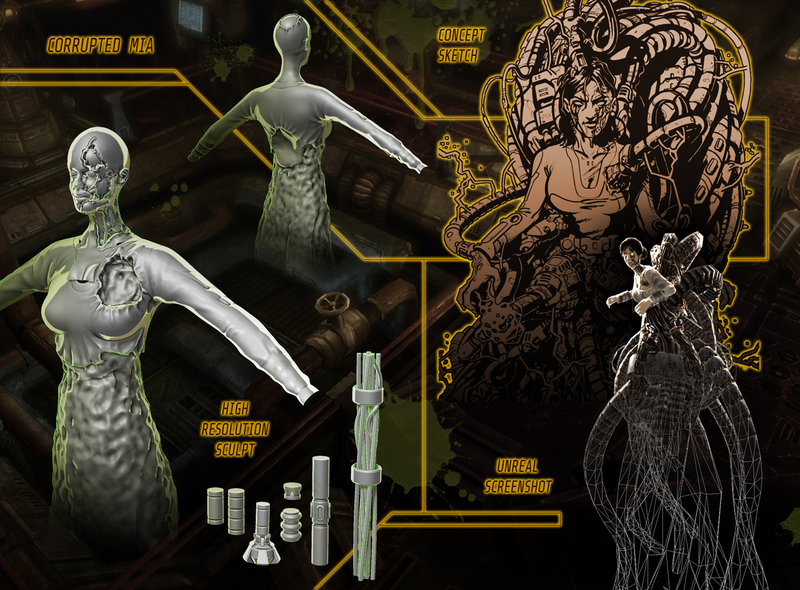 As we head into a new decade with the year 2010, you can see the modern incarnation of Team17 begin to take shape with more experiments in digital distribution and self-publishing, but also in the established series of Worms and Alien Breed – something that would change radically in just a few years. Missed a previous chapter? Head back to 2009 or start at the beginning in 1991! After various successes on Xbox Live Arcade, PlayStation Network and PSN, 2D Worms was well and truly back and more popular than ever. But by 2010 there was still one major format waiting for the big comeback… No not the Amiga. The PC! Worms Reloaded brought 2D Worms back to PC for the first time in almost ten years! It’s hard to picture now but there was once a time when PC users hadn’t enjoyed a good old fashioned Worms battle for the best part of a decade – since 2001’s Worms World Party – and lightsiders and darksiders alike were salivating at the thought of getting back in to the action. Extensive DLC for Worms Reloaded also included these Team Fortress inspired landscapes! Essentially a PC upgrade of Worm 2 Armageddon, Worms Reloaded was the perfect game to bring the series back to computers. The 2D gameplay was reminiscent of fan favourite Worms Armageddon, there was bucketloads of extra content via the DLC packs and even a level editor included! Worms Reloaded was also the first game in the series to be self-published, marking yet another turning point in our 100-game history! The second chapter in our episodic revival trilogy came out a little later than intended following the improvements made to the first game, but it was well worth it! With those same improvements included, Assault also sprinkled in some fun set-pieces and boss battles that made the game even better to form a sequel that featured both intense arcade action and atmospheric horror! Reviews for Alien Breed 2: Assault were mixed, much like the first game, but most recognised and rewarded the improvements. Sam Claiborn at IGN loved the episodic instalment, comparing it to both classic arcade shooters like Robotron 2084 and Smash TV as well as contemporary shooters of the era like Gears of War – a combination of comparisons we couldn’t be prouder of! 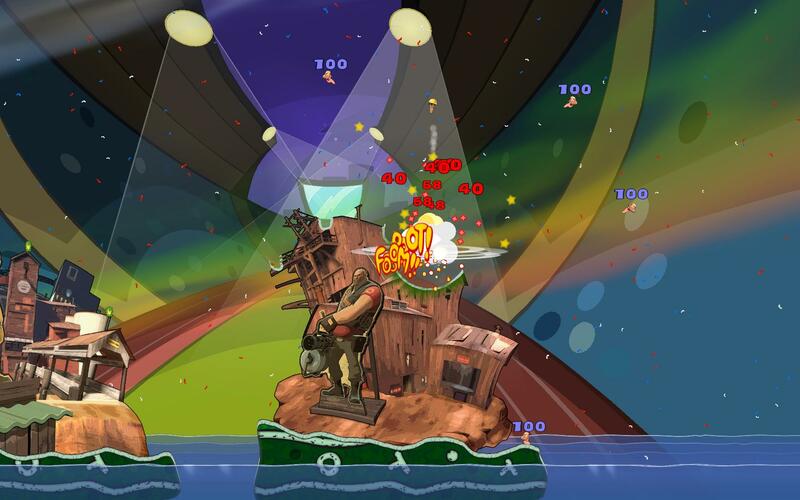 The third and final Worms game to hit PSP, and the second on Wii, Worms: Battle Islands expanded the strategy gameplay at the core of the series so that it permeated not just the battles themselves but also the metagame. Dubbed “Tactics Mode”, the unique addition allowed players to take control of a series of 16 possible islands, each of which triggered a different tactical advantage, such as the ability to snipe one enemy worm or recon the battlefield before the turns began. 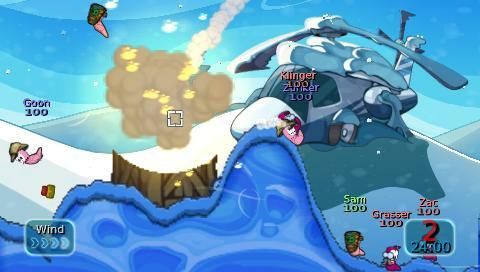 Worms: Battle Islands also debuted the Weapon Editor feature, allowing players to customise the properties of standard weapons like grenades, missiles or airstrikes to their liking. You could even think of it is a basic predecessor to the weapon crafting feature in Worms W.M.D. 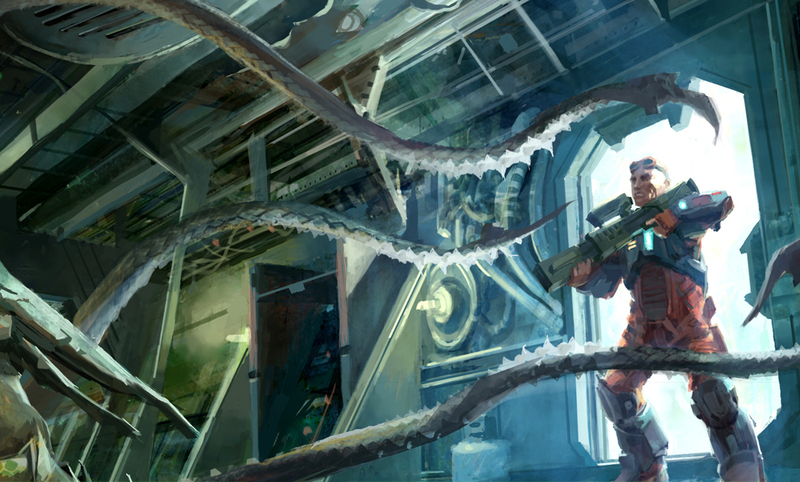 “If you play the trilogy today it’s still really apparent how much better the later episodes were as the team got more comfortable with the tools – the external EVA whale ship crashes to the surface in Descent will always be one of my favourite moments of the game,” adds producer Ian Pickles. That’s all for 2010! Join us in the next chapter when we’ll take a trip back to 2011 and 2012, featuring four extremely different Worms titles. While you wait, why not check out our previous history chapters, starting in 1991 or tell us your favourite game by using #100Team17 on Twitter!